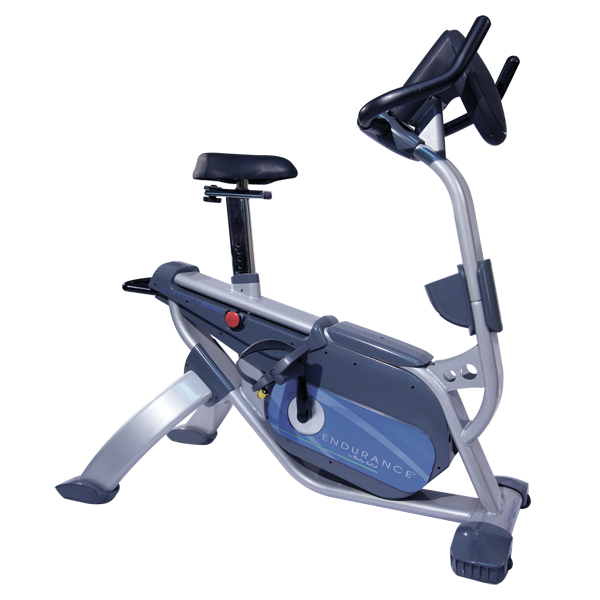 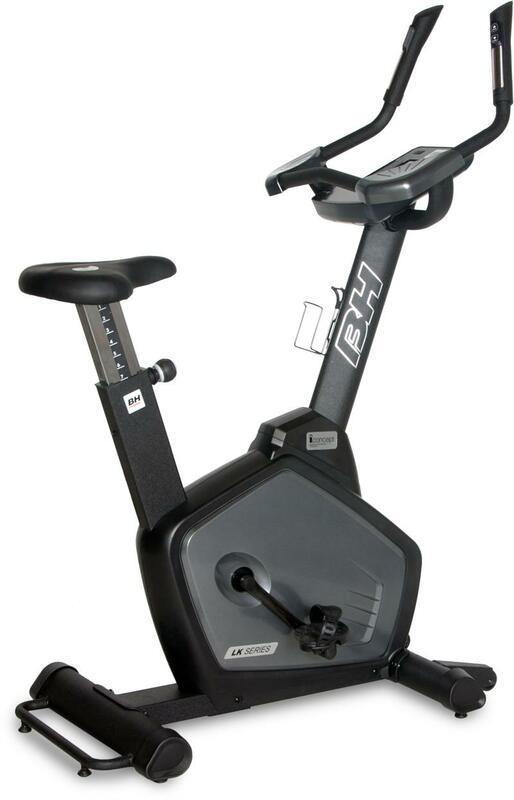 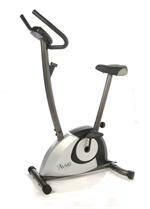 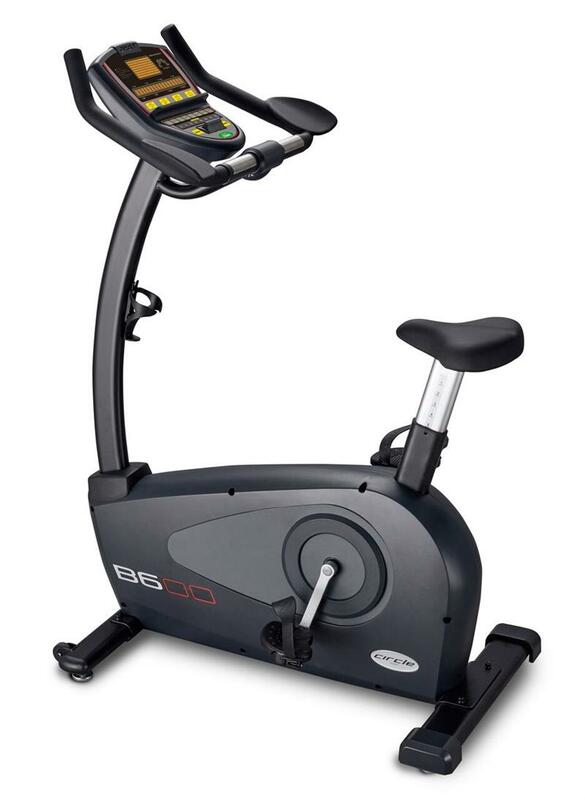 Upright exercise bikes are a popular choice among home users and commercial gyms alike. 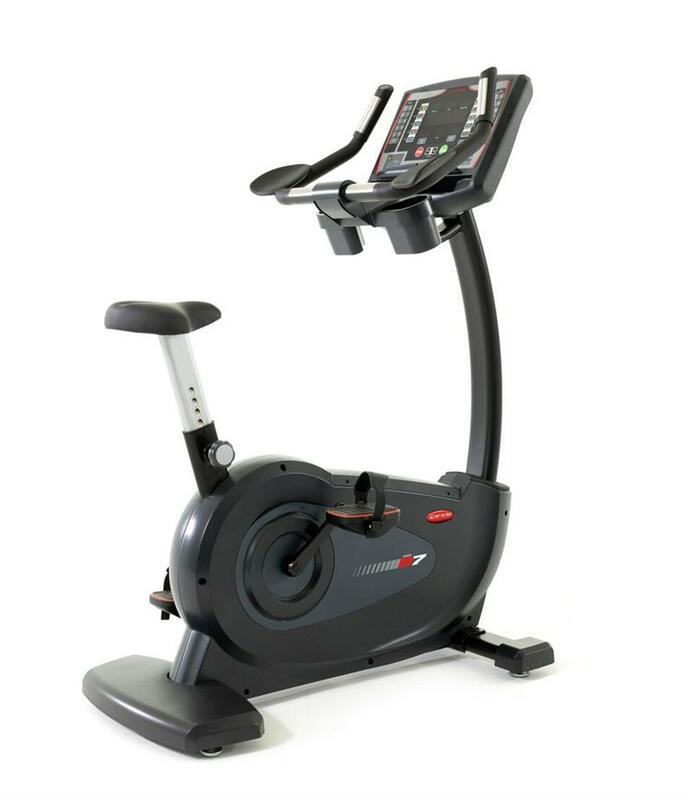 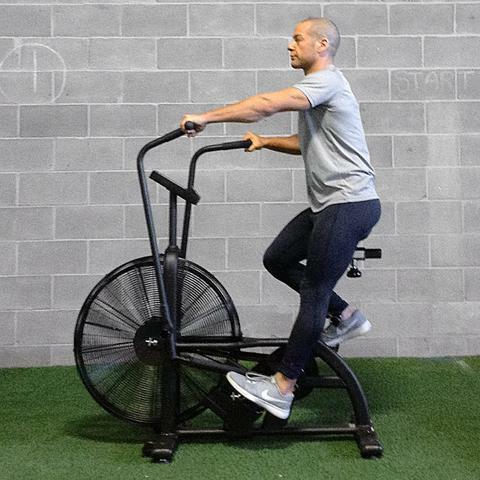 They take up little space when compared to other cardiovascular fitness equipment options and offer a broad choice of built in programs, workouts and fitness tests. Upright exercise bikes are a great fitness option for both beginners and elite athletes. 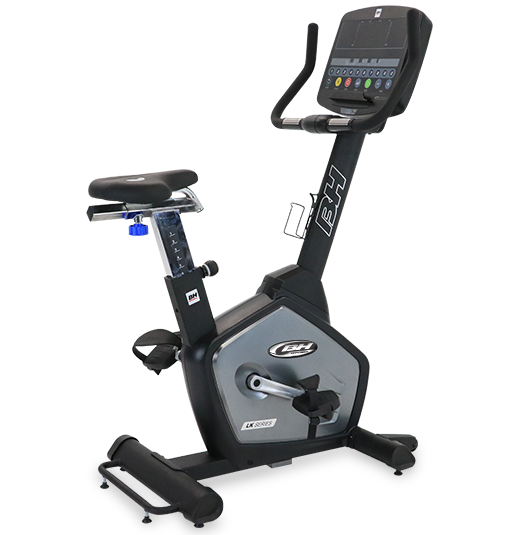 When combined with a home gym and a dumbbell set, you will have a complete body body workout at your fingertips. 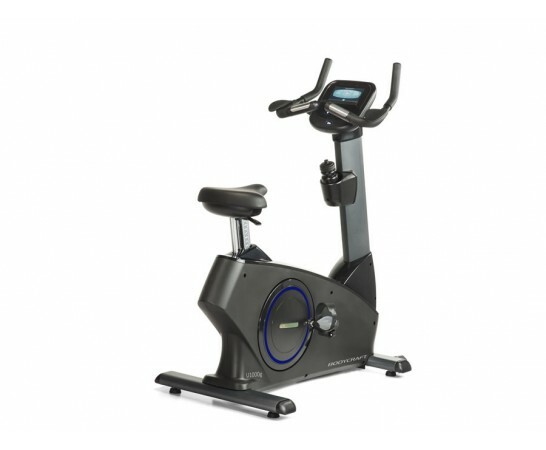 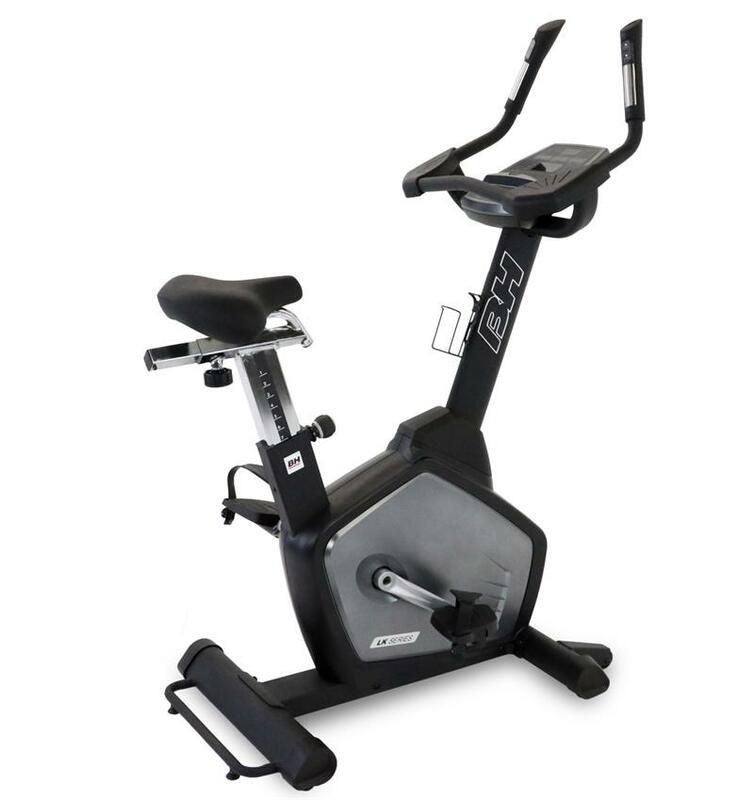 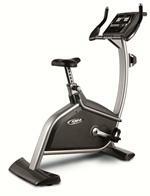 Browse our selection of exercise bikes from quality manufacturers such as Fitnex, BH Fitness, Stamina, Body-Solid, Magnum Fitness, Kettler, and Impact Fitness.